In April 2006, the small city of Medicine Hat in Alberta, Canada, was shocked by an unthinkable murder no one ever saw coming – A 12-year-old girl convinces her 23-year-old boyfriend to murder her entire family. I speak with the first investigator on the scene and talk to him about the crime itself as well as the latest developments – which might shock you too. Daniel Wozniak was sentenced to death after being found guilty of murdering two people in order to pay for his wedding and honeymoon. 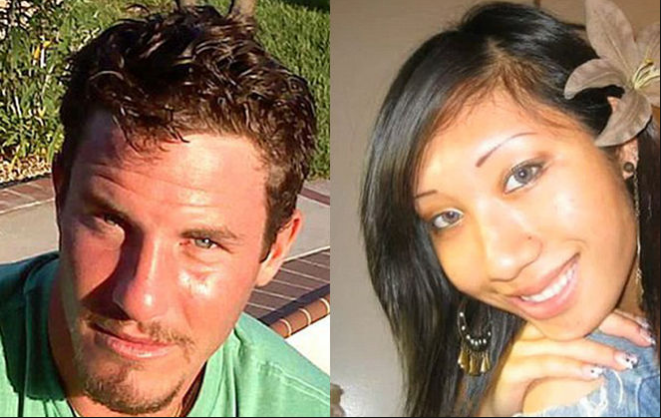 Could a jailhouse conversation be the key to finding out what happened to Erica Parsons? Erica Parsons had been missing from her home in Salisbury, North Carolina for two years before she was finally reported missing to police by her adoptive brother. Erica’s adoptive mother told police she went to live with her biological grandma – someone police say does not exist. 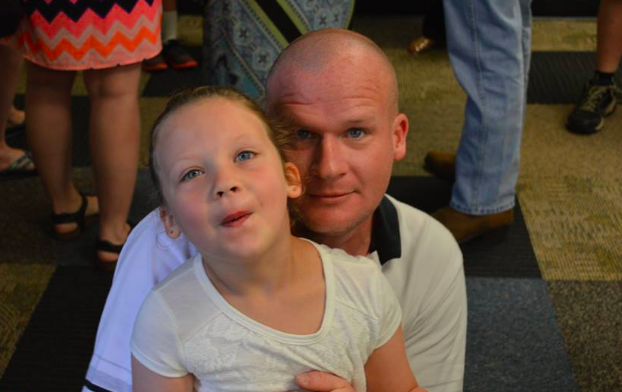 I talk to Brooklyn Parsons, Erica’s adoptive sister, who has recently visited her father, Sandy Parsons, in prison. What he tells her could finally provide answers on what really happened to Erica. You can listen to my full interview with Brooklyn HERE. Case Update: Melissa Calusinski – Did Someone Tamper With The Evidence? 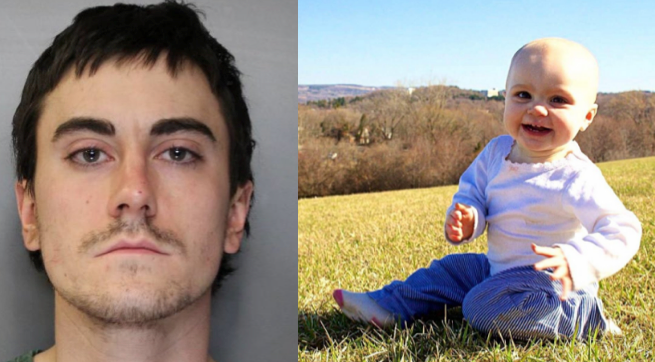 According to investigators, 25-year-old Ryan Lawrence became jealous of the attention his daughter, Maddox, was receiving after beating cancer and decided to take her life. 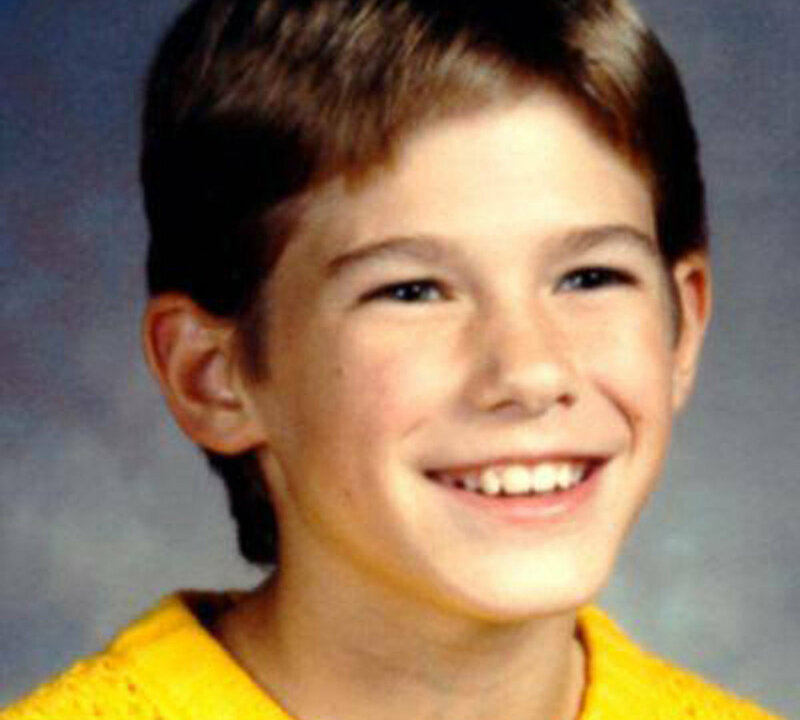 Jacob Wetterling – Case Closed? After 27 years, one of the most perplexing child abduction cases has finally been solved. Last week, in front of a packed courtroom, 53-year-old Danny Heinrich confessed to abducting and killing 11-year-old Minnesota boy, Jacob Wetterling.